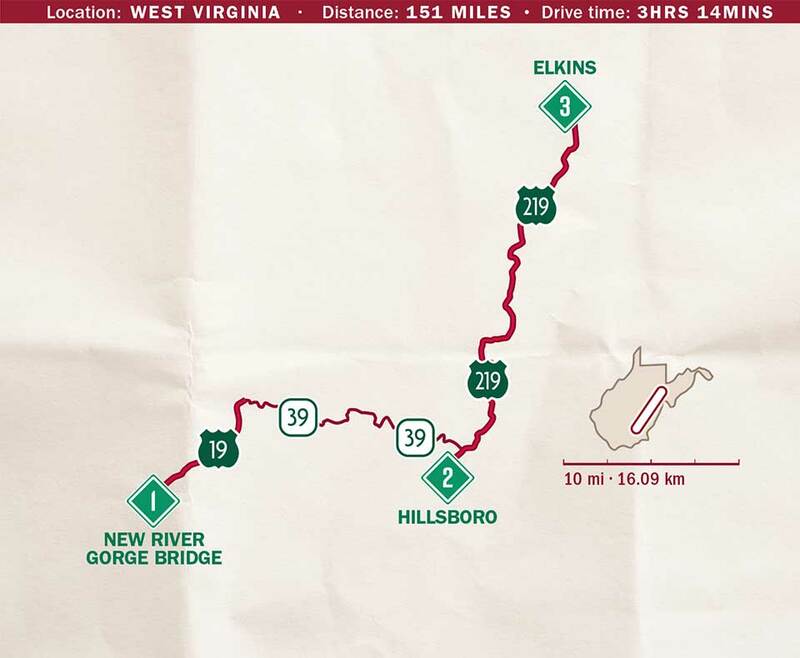 West Virginia seems made for adventure. Lovers of hiking, biking and watersports will find no end to uncrowded trails and rivers for thrilling adventures. Take things up a notch at the New River Gorge bridge, an iconic spot for extreme sports enthusiasts. 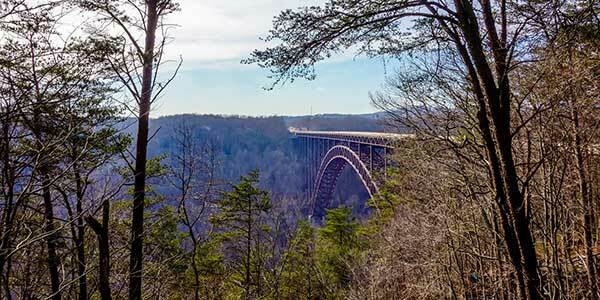 The New River Gorge Bridge is an iconic structure that attracts daredevils. That means bungee jumpers and parachutists hurtle down the 876-foot-high bridge before bouncing on the cord or deploying their chute. The river below is ideal for fishing for small-mouth bass, rock bass and walleye. The New River also is an ideal spot for rafting and kayaking. Kayaking, biking and mountain adventures await in the center of Pocahontas County. Take a side trip to Minihaha Springs for a relaxing soak. A public bathing pool allows folks to take a dip and let the therapeutic waters work their magic. 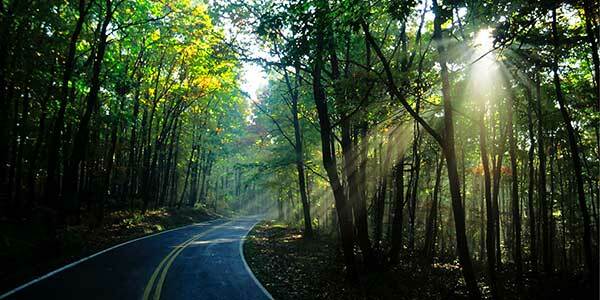 Surrounding trails and fishing spots complete this wild West Virginia stop. Described as a “romantic getaway” by USA Today, Elkins is a small town with big culture. With a population of over 7,000 in the city limits, the Appalachian mountain town thrives on arts, entertainment and recreation. Browse the interpretive museums and learn local history, or go on a bike ride at the nearby Highlands Trail. After working up a thirst, down a beer at a local brewery or have a picnic in the city park. Ready for more? Set out for a hike in the nearby Monongahela National Forest.